Highland Council has splashed out £37million on consultancy and specialist fees in the last six years – sparking a furious reaction from north politicians. Local authority leaders were last night accused of being “hapless” with public money. Figures obtained under Freedom of Information legislation reveal more than £5.5million has been spent in the current financial year, although the amount for 2013/14 was almost £8.5m. Ron MacWilliam, SNP opposition spokesman for environment, development and infrastructure, said: “These figures are alarming. “We’ve known for a long time that this administration is hopeless at achieving value for money, particularly on capital expenditure. He added: “Consultants are needed at times but this looks more like permanent and accepted mismanagement across a range of council functions. 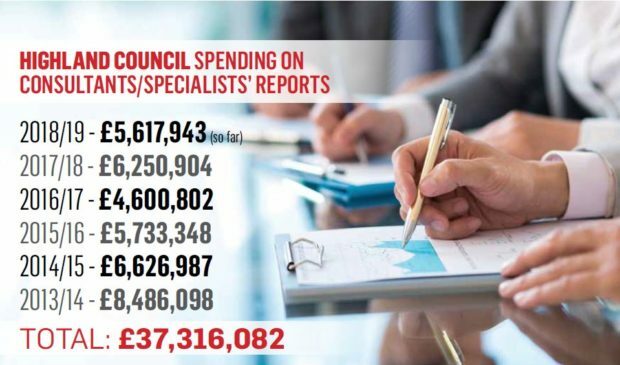 Councillor Ken Gowans added: “These figures reveal massive spending on consultants, at a time when the ruling administration had pledged to reduce such spending. “This is yet another example of ongoing systemic failures of an administration that is clearly not in control, while removing the ability of opposition councillors to scrutinise by restricting information to a closed group of overseers. 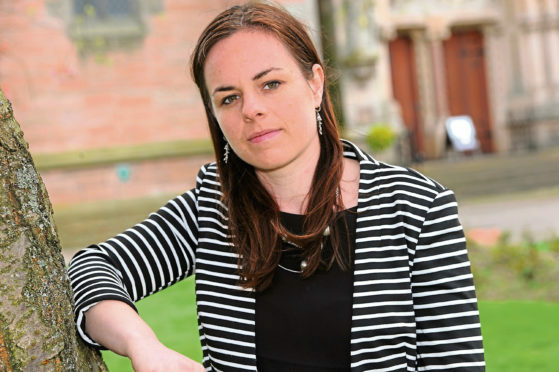 Meanwhile, Highland MSP Kate Forbes said: “It is incredible how much cash has been splashed on consultancy. “I firmly believe that use of consultants should be kept to a minimum in the public sector and should always show value for money. “The question that people will be asking is whether the benefits of £37 million can be seen in their communities. Ultimately people want to see changes – changes to infrastructure or services. A Highland Council spokeswoman said: “The bulk of the consultancy and specialist fees expenditure is in delivering a capital programme of around £100 million per annum. “For specialist services, it is not necessarily cost effective, nor possible for the council to employ specialist staff directly. Fees paid out on consultancy and specialist reports in the last year along have topped more than £5million. The most expensive for 2018/19 – more than £1.3million – is listed in a response to a Freedom of Information request as regarding “timber extraction”. No explanation for the reason of the costs was included. The West Link bypass project has seen millions of pounds paid out over the last several years, including almost £600,000 in the current year. A consultancy payment of almost £32,000 was made regarding plans to redevelop Inverness Castle, the home of the city court which will move to the new justice centre currently being constructed. Other reports carried out by consultants and external specialists include tens of thousands pounds for flood prevention schemes.